Kimura Ryo will take on the lead role of 'Rin' in the stage play adaptation of Katou Kazue's manga 'Ao no Exorcist'. 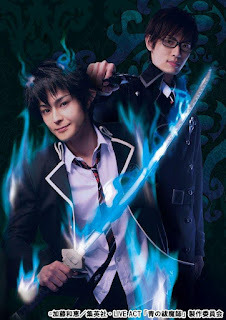 Totani Kimito is playing his twin brother 'Yukio'. The play will run from 11th May to 17th May at Nihon Seinenkan. Tickets are priced at 6500yen. 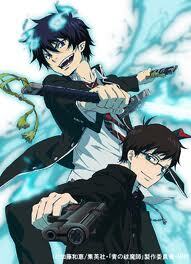 Fukuyama Jun, the voice actor of Yukio in the anime, would fit right in the role. Look at his cosplay complete with the moles. 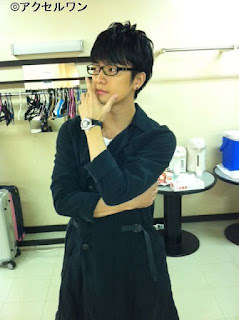 Japan Trip Winter 2011 Day 3: Kumamoto Number 1!